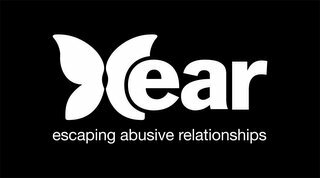 Sister Aishah's Islamic Journey: ANNOUNCING: The New 'ear' Logo! Wa Alaikum Asalam! I think it's a great thing you're doing. So many of us in the world think about how we wish we could start some organization or do something to help people in one cause or another, but you're actually doing it, not just thinking about it. Masha'Allah.